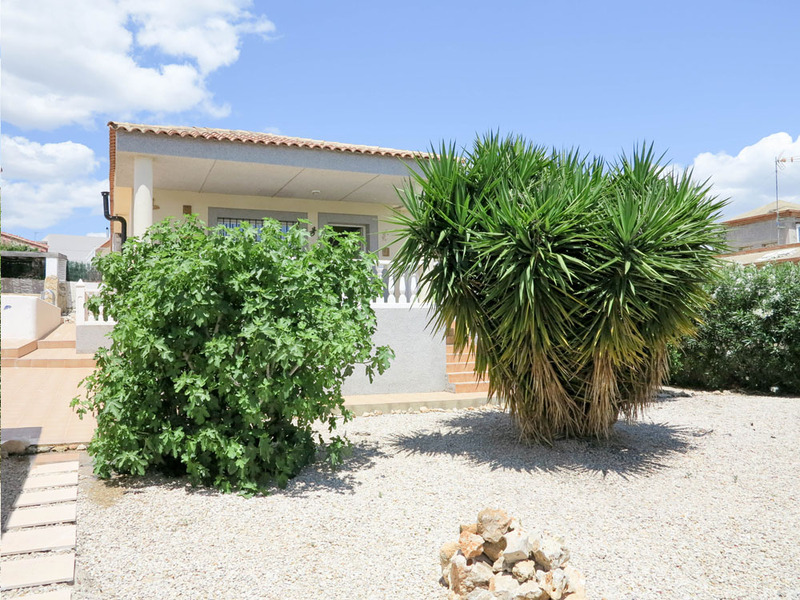 One of our many well presented, modern villas for sale in Montroy Valencia located on the Urbanisation Balcon de Montroy, just 5km outside the town of Montroy. 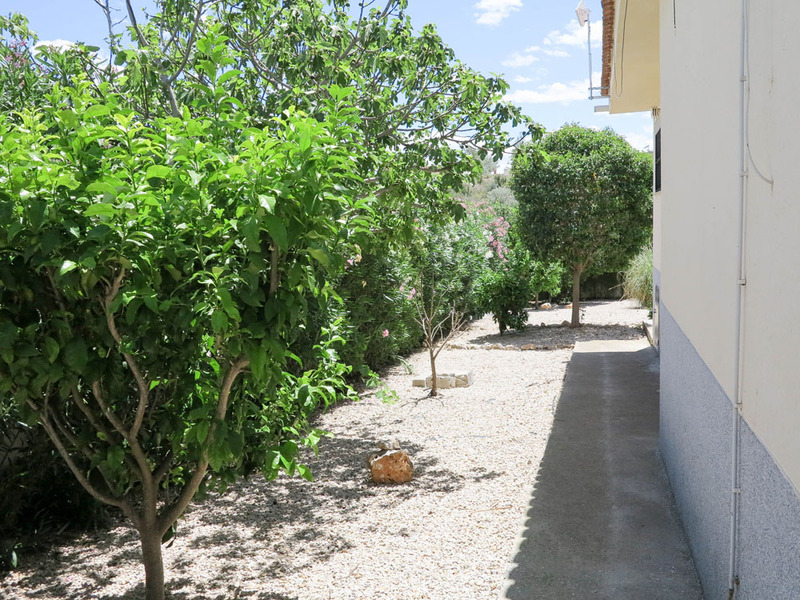 Due to the fact that it is situated on this well established urbanisation means it is an urbano land property with mains drinking water connected. 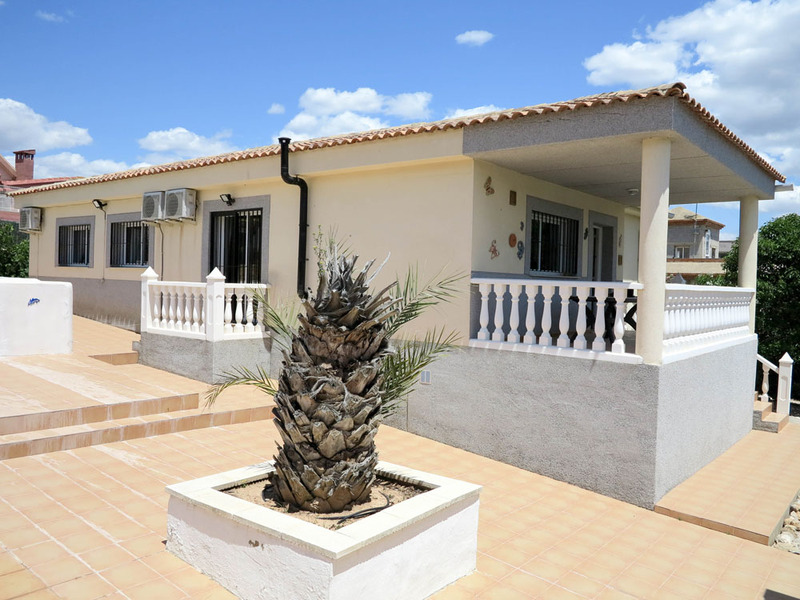 This lovely modern villa comes complete with double glazed windows, all with blinds incorporated, quality tiling and good quality carpentry wooden doors throughout, together with a modern secure front door. 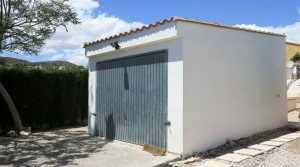 There is a a large sliding gate at the entrance leading directly to a spacious single garage which has both water and electricity connected. 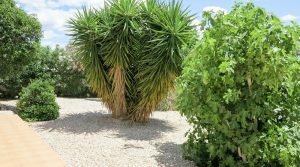 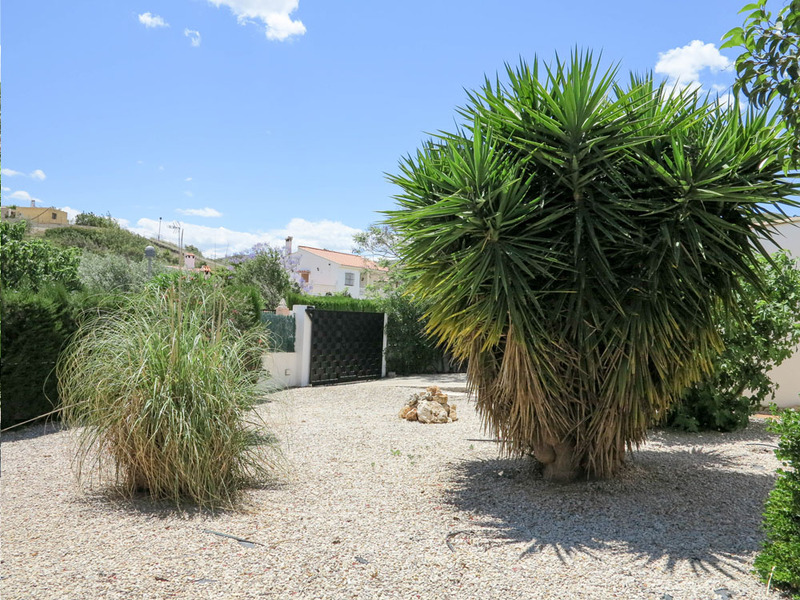 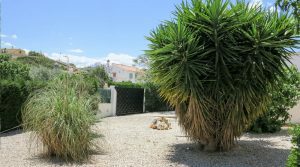 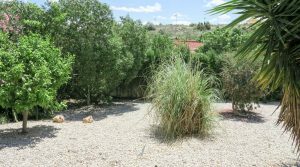 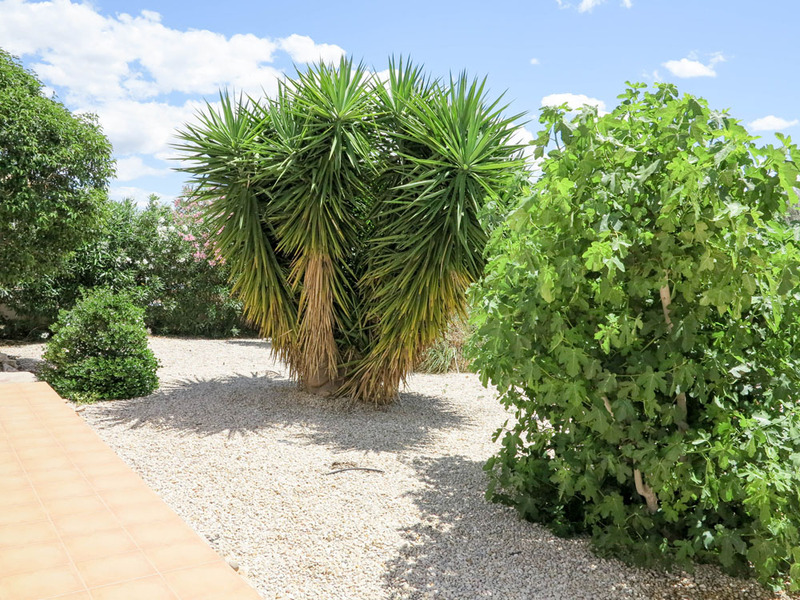 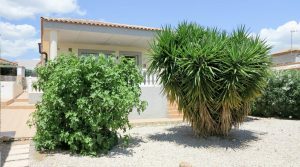 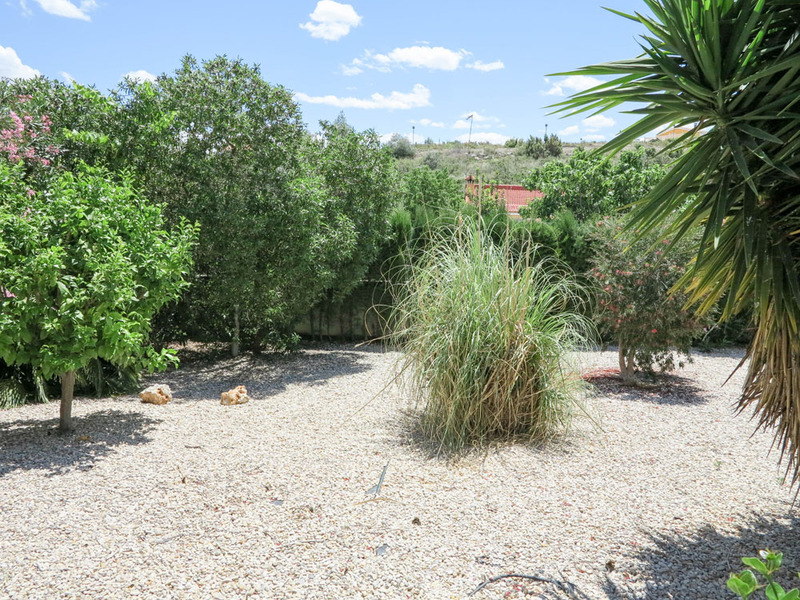 The gardens of this property are private and not overlooked and include a good selection of trees including orange, lemon and palm trees all with an automatic irrigation system connected. 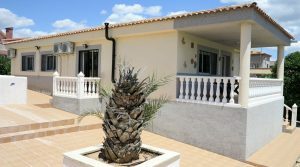 At the front of the villa there is a covered terrace before entering in to the open plan spacious lounge/dining room complete with a log burning stove and with hot/cold air conditioning. 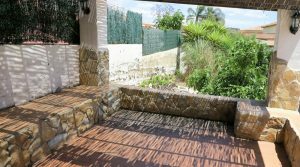 This lounge/dining room has patio doors taking you out to the 8m x 4m tiled swimming pool and terrace at the side of the villa. 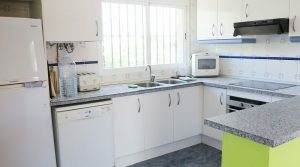 Back inside the kitchen is open plan as discussed with a breakfast bar, granite work-surfaces and it is a generous size with all the modern electro domestic appliances including a dish-washer. 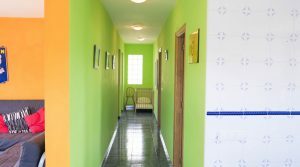 There are three large double bedrooms within the villa situated away from the lounge area down the central hallway which is well illuminated. 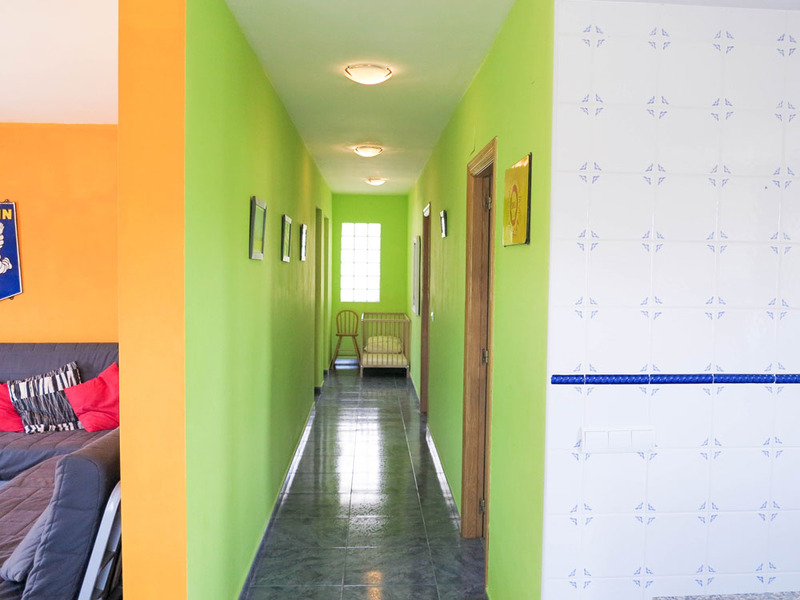 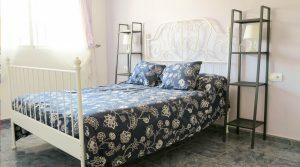 All of the bedrooms have hot/cold air conditioning and there is also a family bathroom. 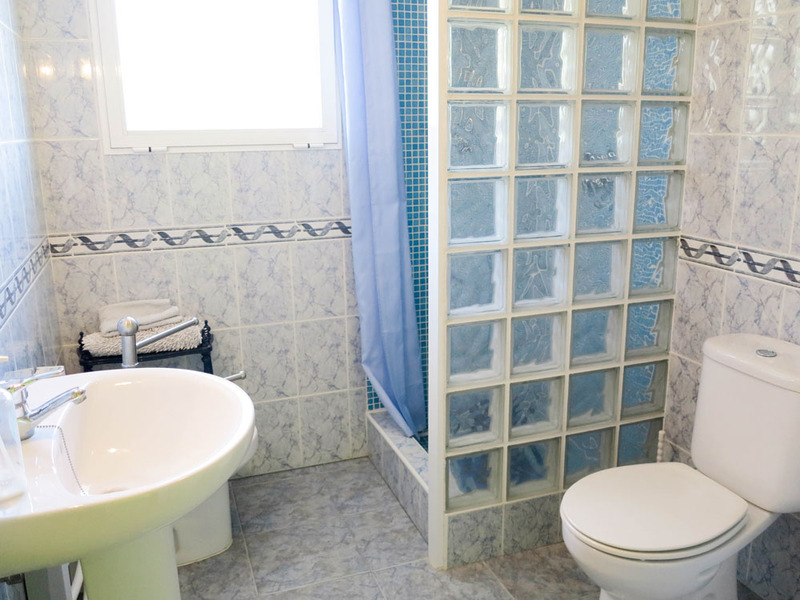 The main bedroom has an en-suite bathroom with walk-in shower and a heated towel rail. 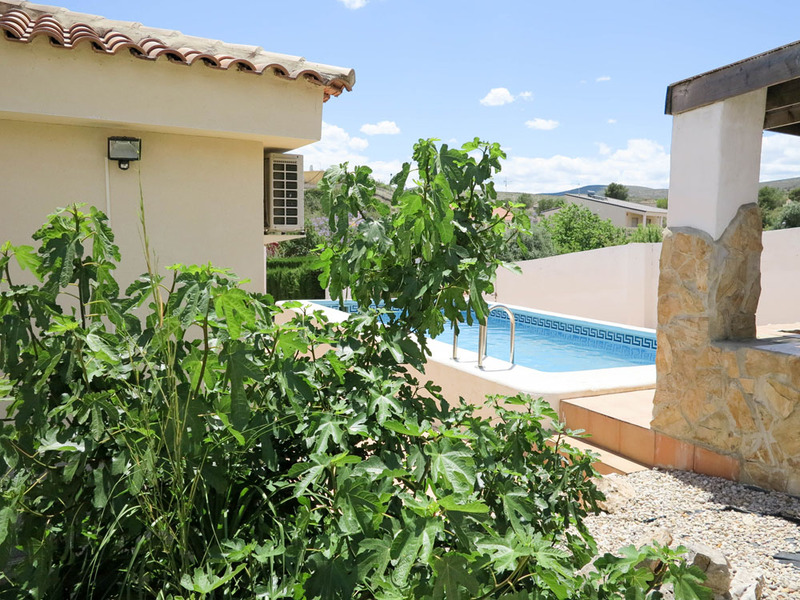 Next to the swimming pool you have a lovely gazebo style covered dining area area, ideal for those pool side barbecues where you can escape the hot sun. 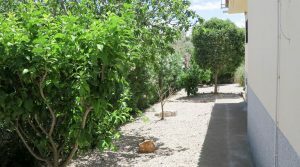 All of the outside terraces have been tiled and the gardens have landscaped stoned grounds complemented by the mature well tended trees and shrubs. 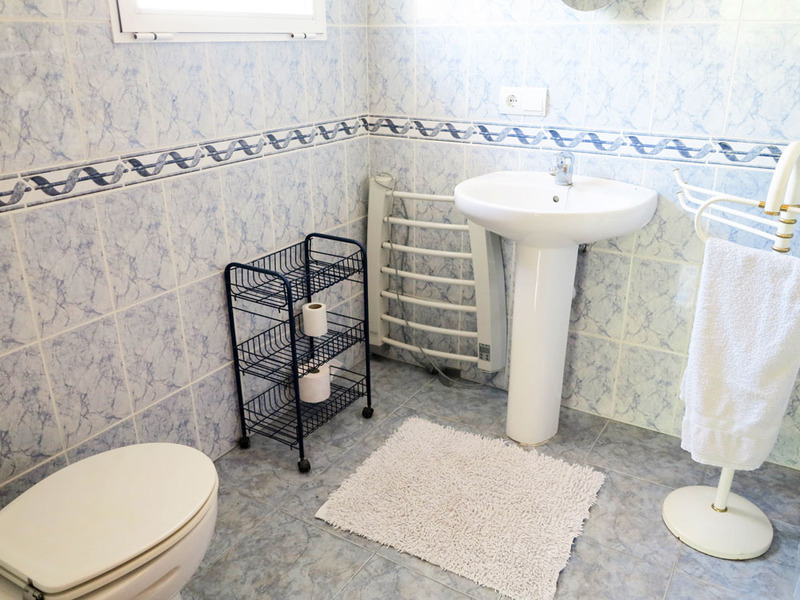 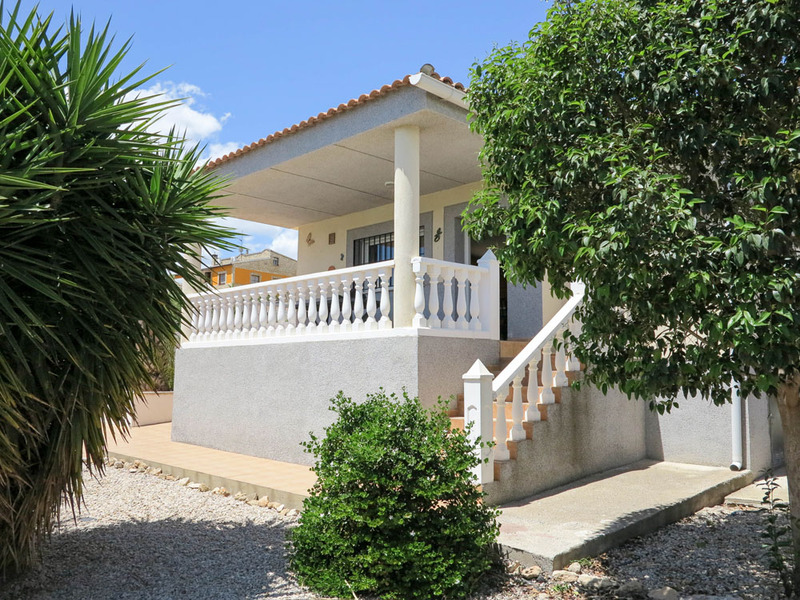 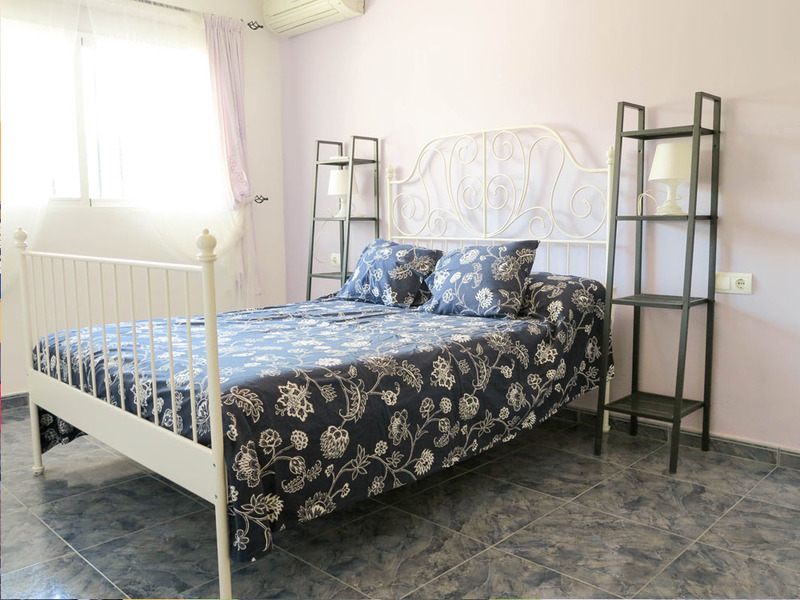 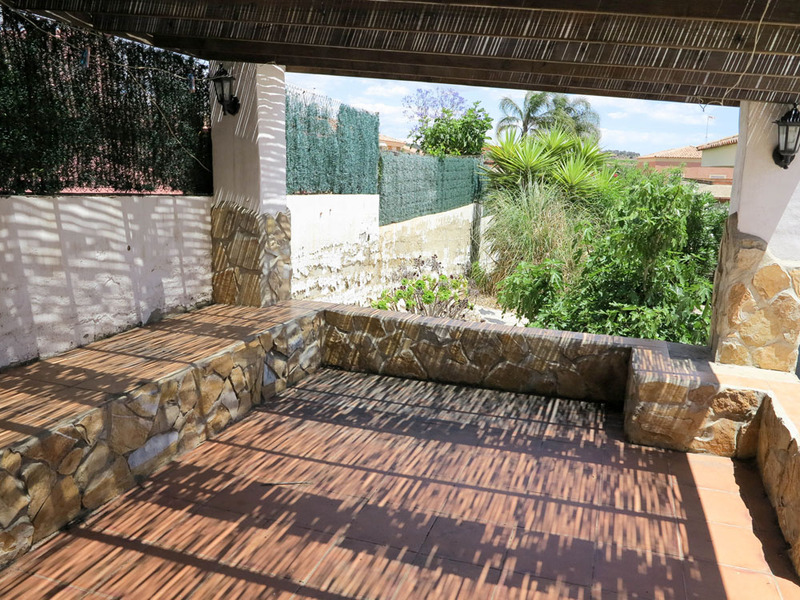 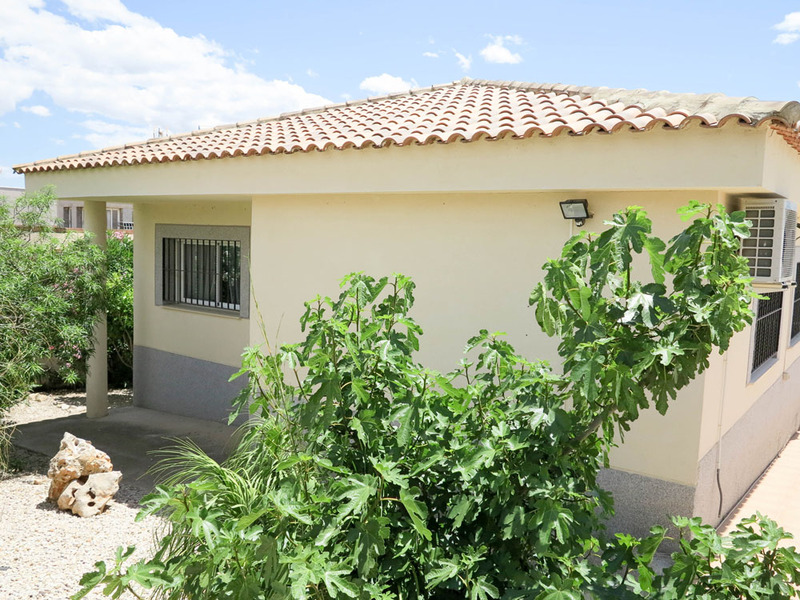 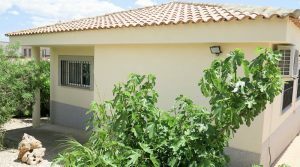 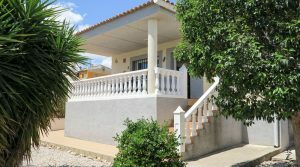 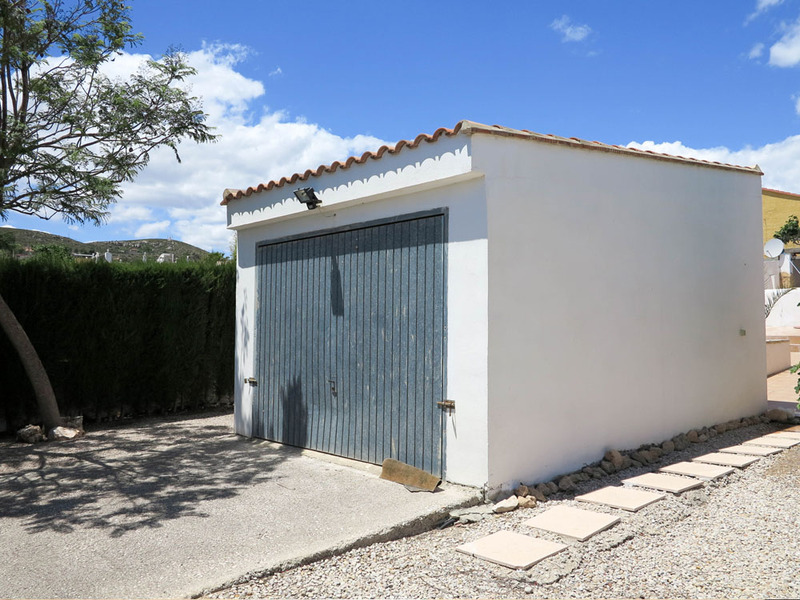 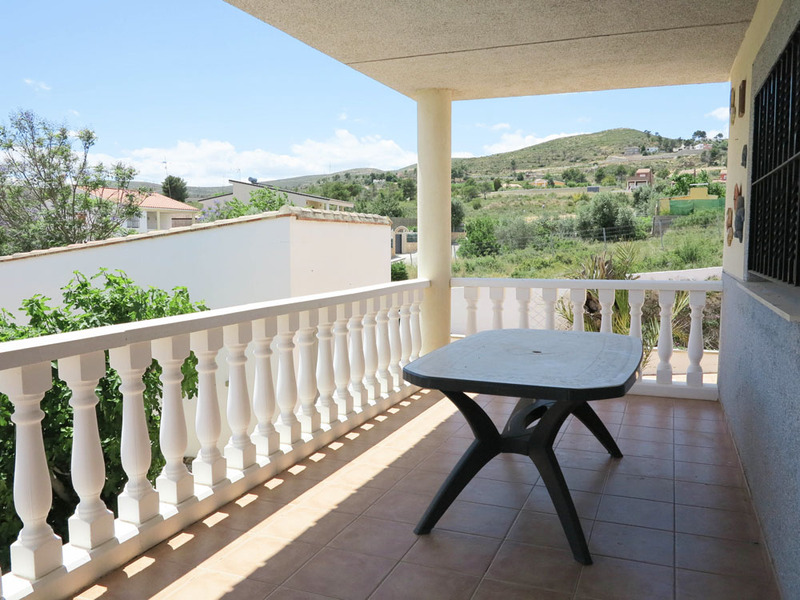 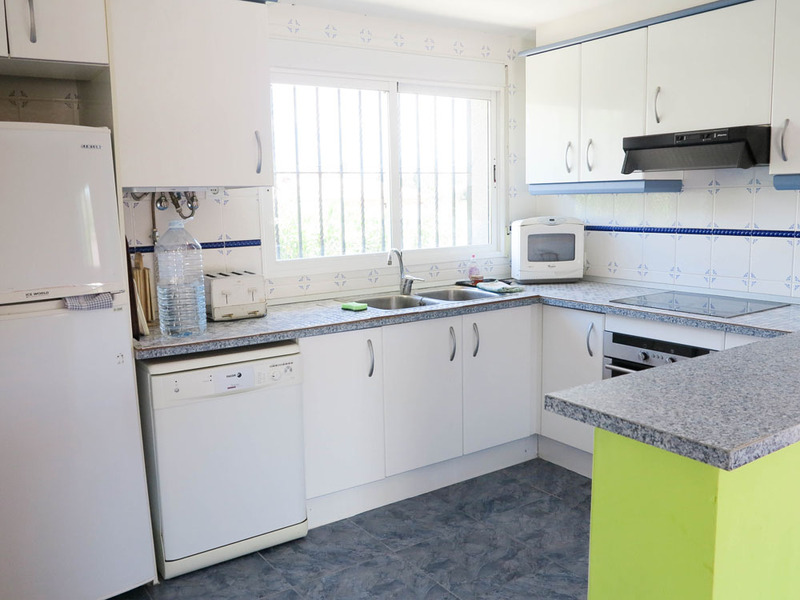 There is a spacious under-build section to the villa which has a low ceiling height, but it is ideal for storage, this is accessed by a small door on the right side of the property. 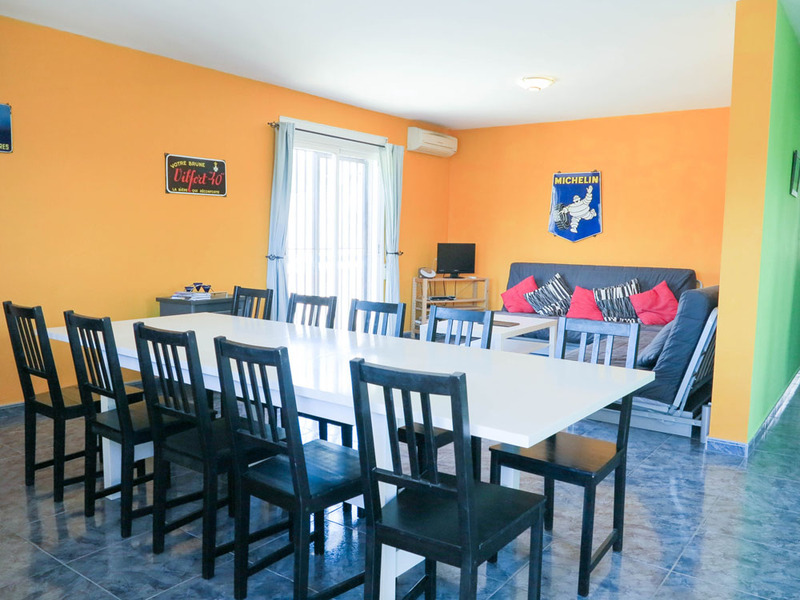 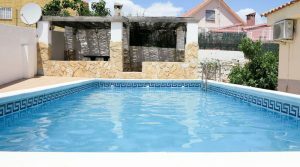 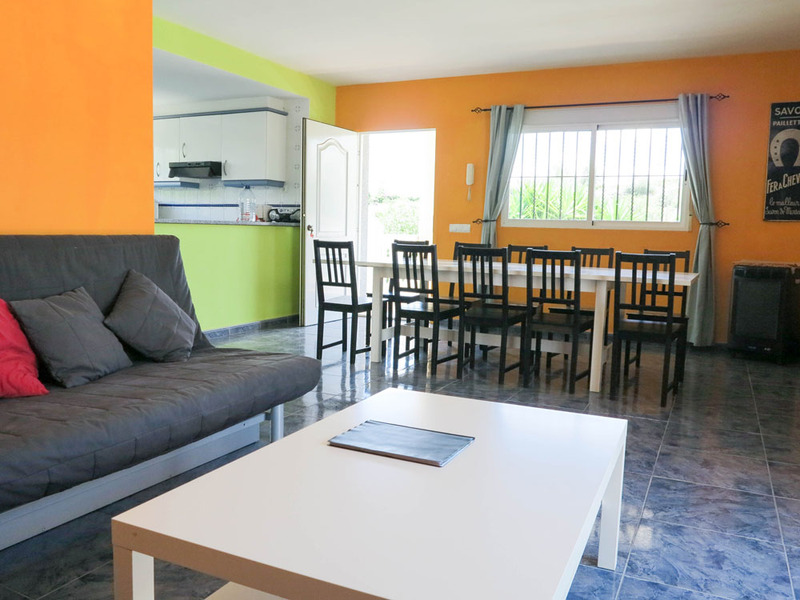 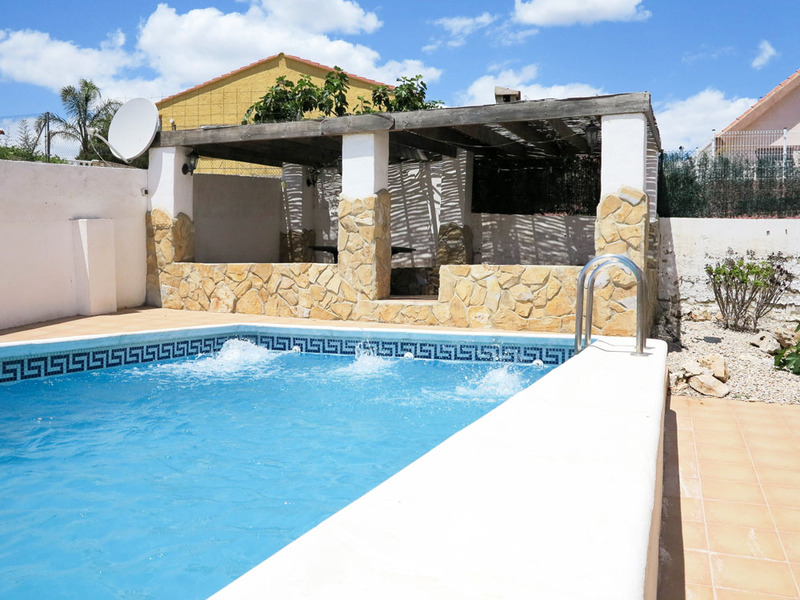 This is a very well presented villa that has been used for quality holiday rentals by its owners and had achieved good incomes from the success of its holiday rentals. 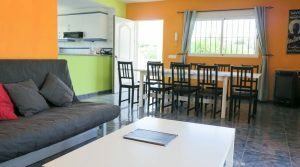 Now the owners are looking to sell. 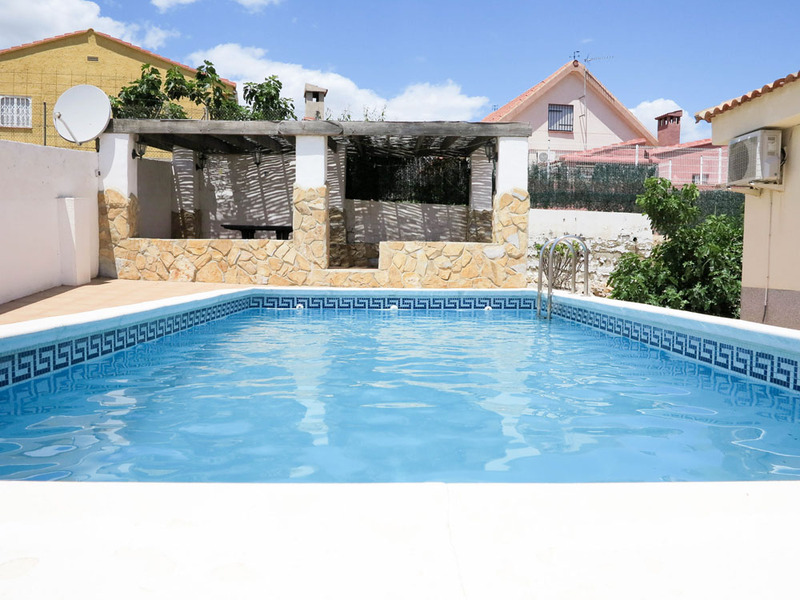 The villa is ready for a lucky buyer to enjoy and move straight into.